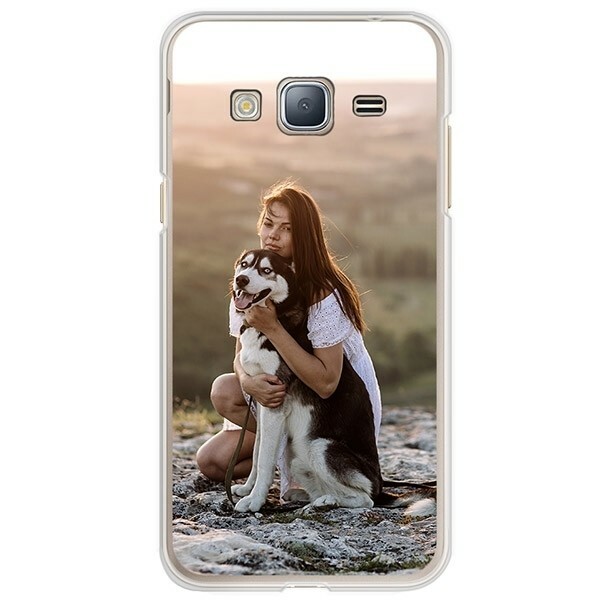 You get to decide exactly how your phone looks with our custom Samsung Galaxy J3 (2016) silicone case. Designed using your photos, made and shipped by us. Our customizer makes it incredibly easy to make something exceptional in 5 minutes. 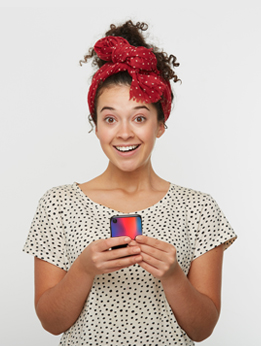 Create your own custom phone case quick and easy. Started designing today.